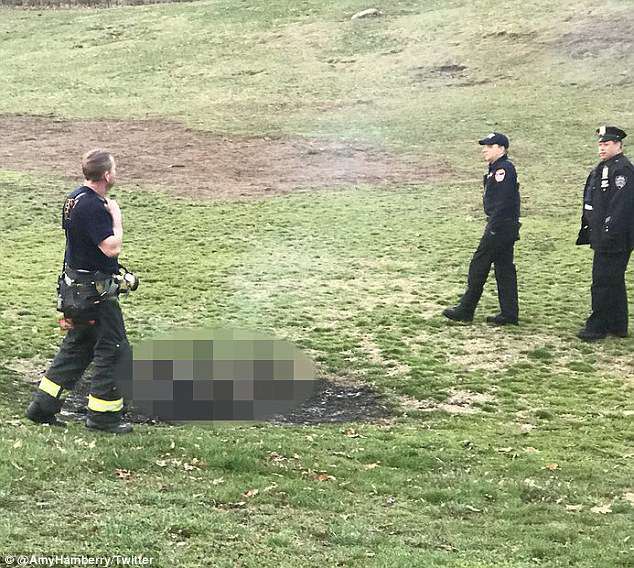 A prominent gay rights activist set himself on fire in a protest suicide in Brooklyn’s Prospect Park in the early hours of Saturday morning. David Buckel, 60, was found in the park at 6.30am on Saturday before hundreds descended on it to enjoy the warm Spring weather. 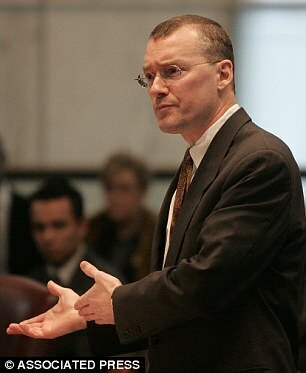 He left a note in a bag for police which read: ‘My name is David Buckel and I just killed myself by fire as a protest suicide. The note was left in an envelope labeled ‘for the police’. He was protesting over climate change, his note read, and the dramatic method was intended as a metaphor for how fossil fuels are destroying the planet. Buckel lived near the park and was an avid community leader. He worked in composting groups for local projects and was also a lawyer who campaigned for gay rights. The note, according to The New York Daily News, said: ‘My early death by fossil fuel reflects what we are doing to ourselves. A lifetime of service may best be preserved by giving a life … An honorable purpose in life invites honorable purchase in death. ‘This is not new, as many have chosen to give a life based on the view that no other action can most meaningfully address the harm they see. By the time firefighters got there, his entire body had been burned, FDNY officials said. 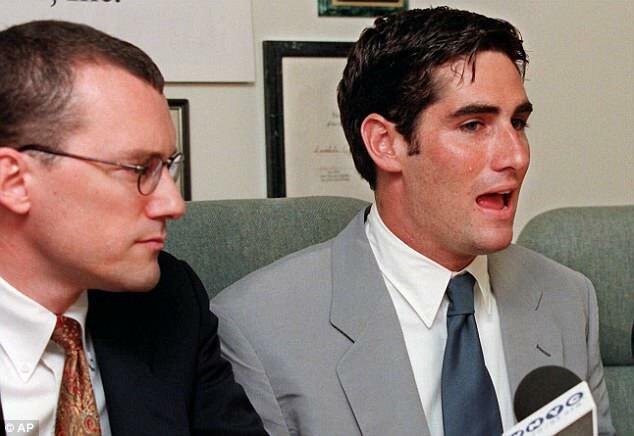 Buckel’s work included cases for Lambda Legal, the country’s largest and oldest LGBTQ legal organization. Authorities closed off the small section of the southwest corner of the park where he killed himself. Buckel was the lead attorney in the case of a transgender man whose murder inspired the Hillary Swank film Boys Don’t Cry. He represented Brandon Teena’s mother in a lawsuit against the New England sheriff which notified Teena’s rapists that he had pressed charges and did nothing to protect him from being killed. Buckel ran the NYC Composting Project out of Red Hook Community Farm. A jogger who stumbled across the remains and shared photographs of them on Twitter before they were covered up by police said they were ‘freaked out’ by the discovery. ‘We were a little freaked out. It took us a little while to process it,’ she said.